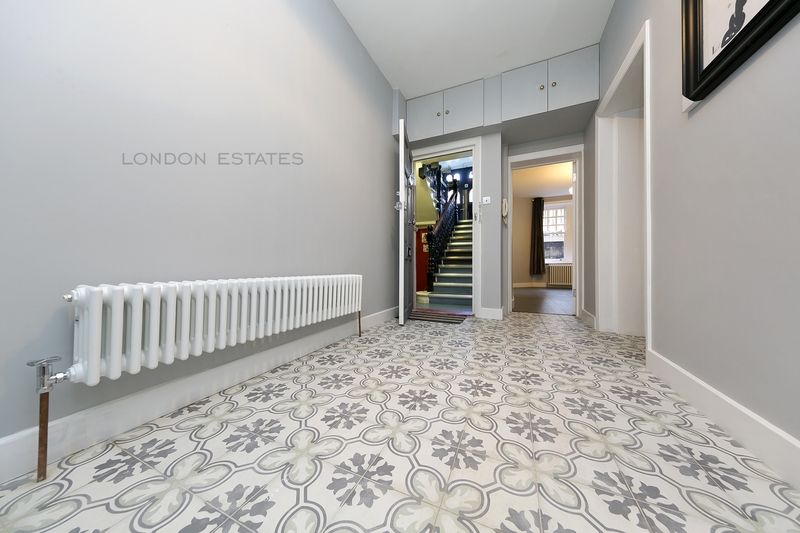 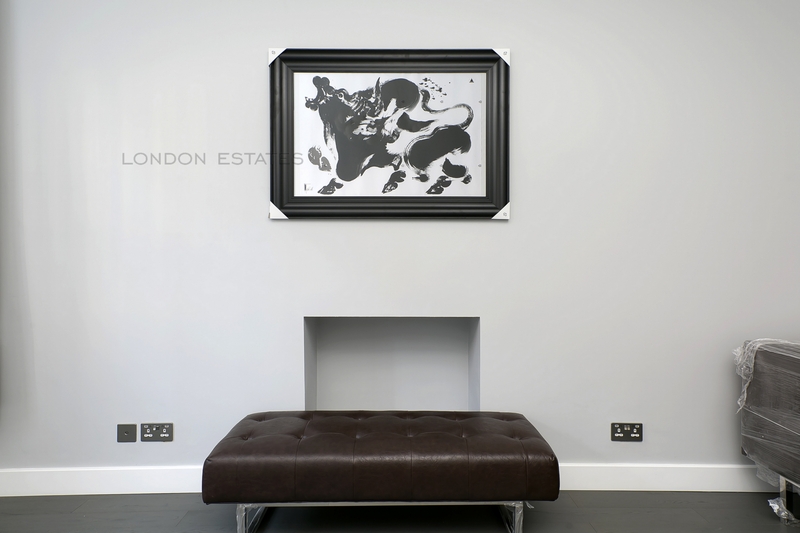 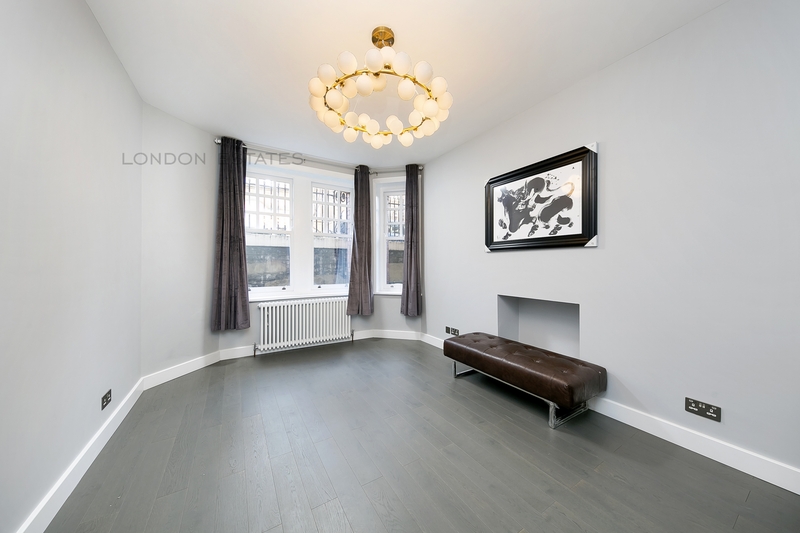 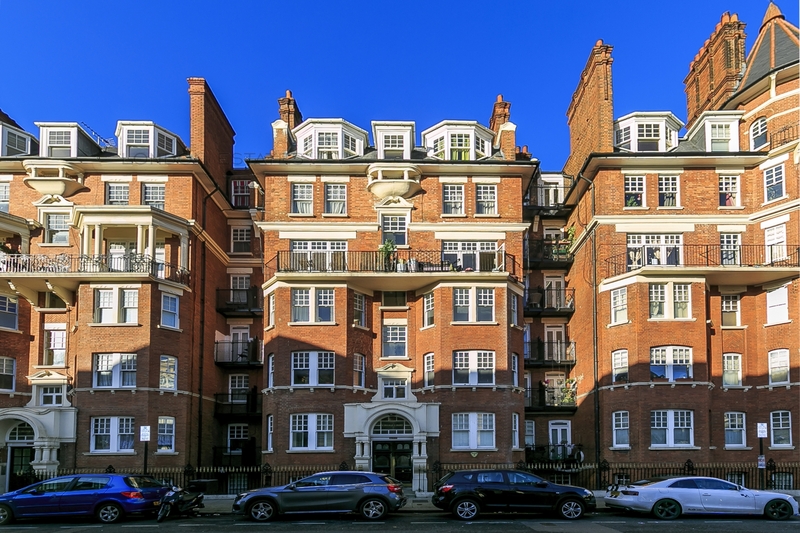 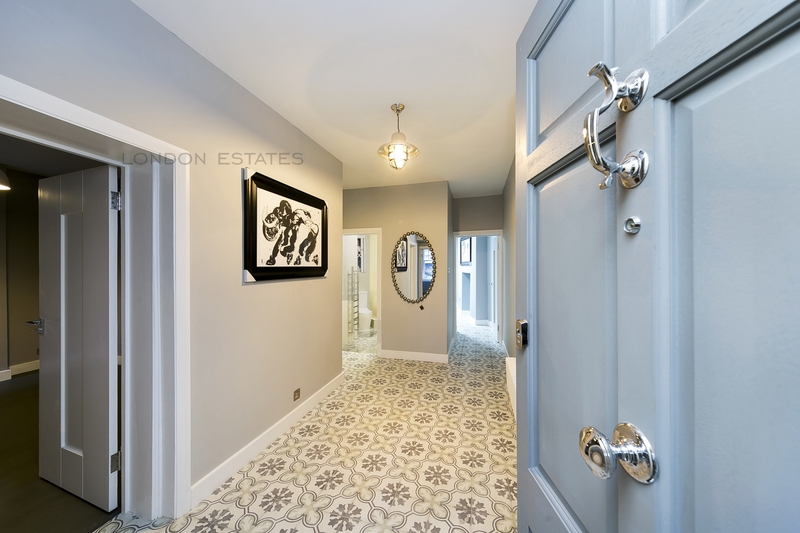 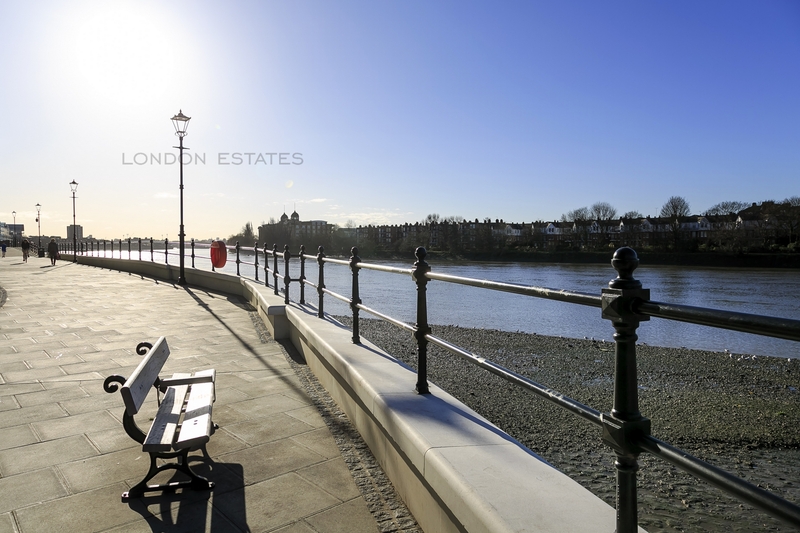 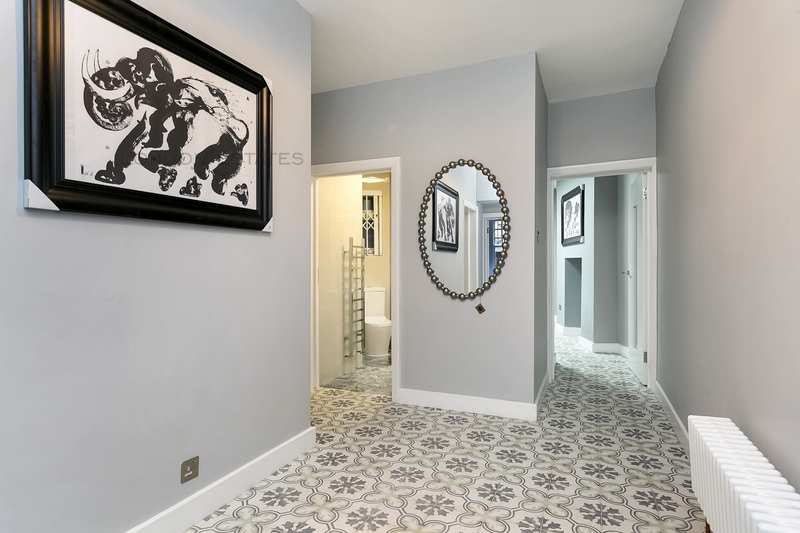 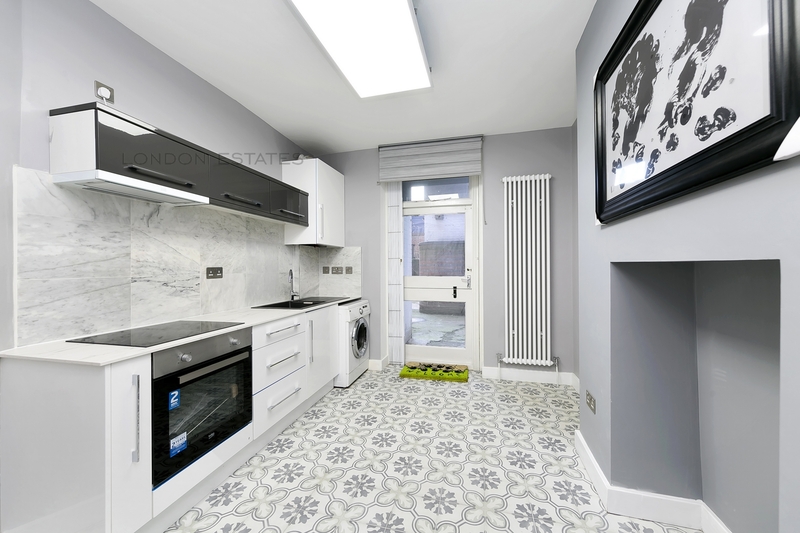 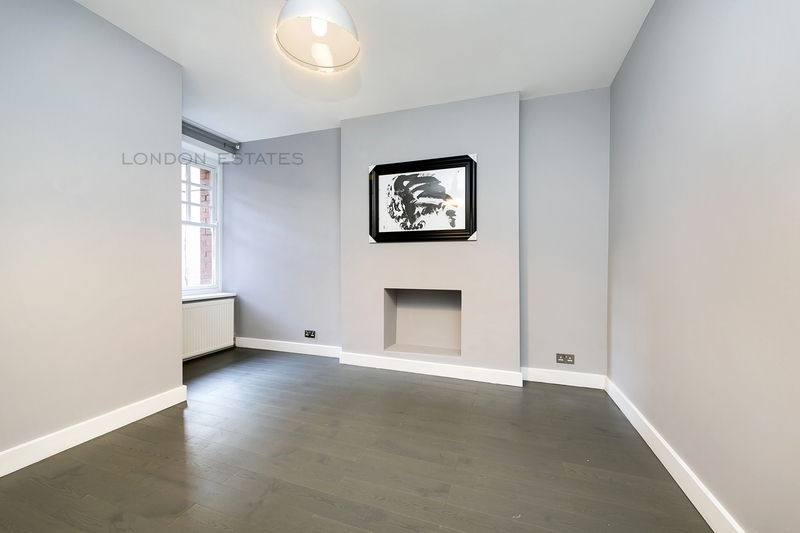 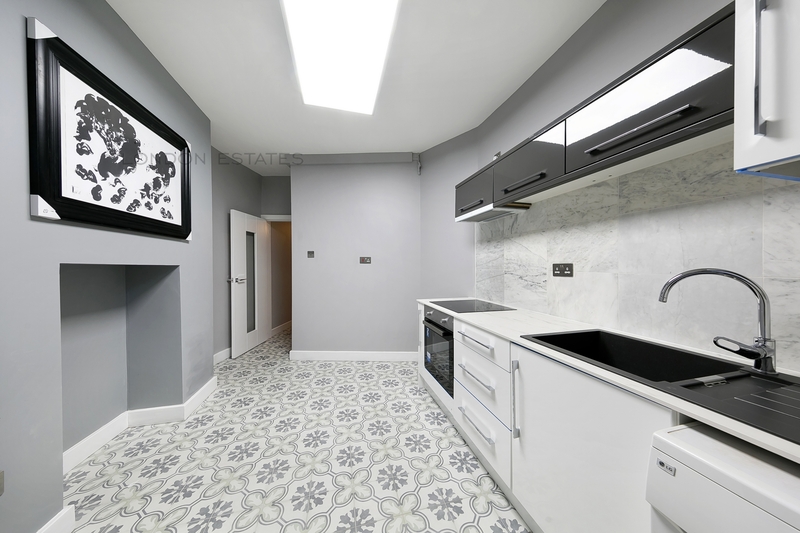 London Estates are pleased to present this fully refurbished TWO DOUBLE BEDROOM apartment in College Court, the ever popular mansion block just off Hammersmith Broadway. 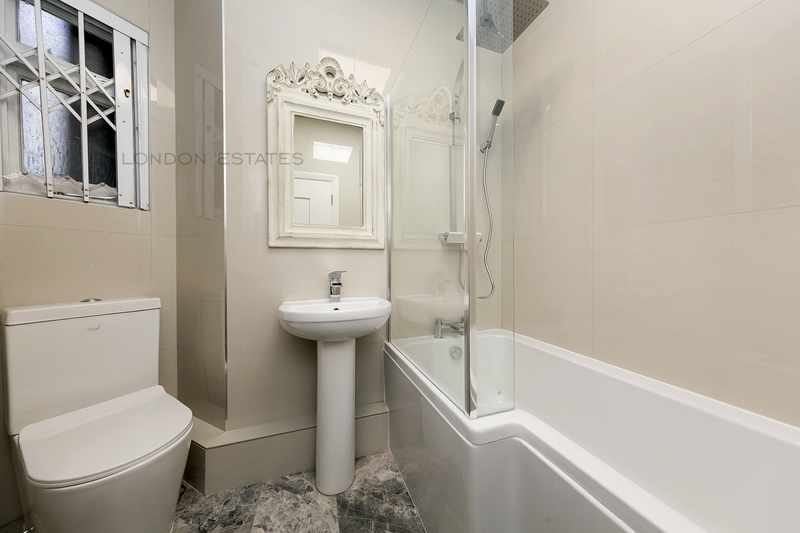 The apartment comprises of two double bedrooms, spacious living room, separate newly fitted kitchen and modern bathroom. 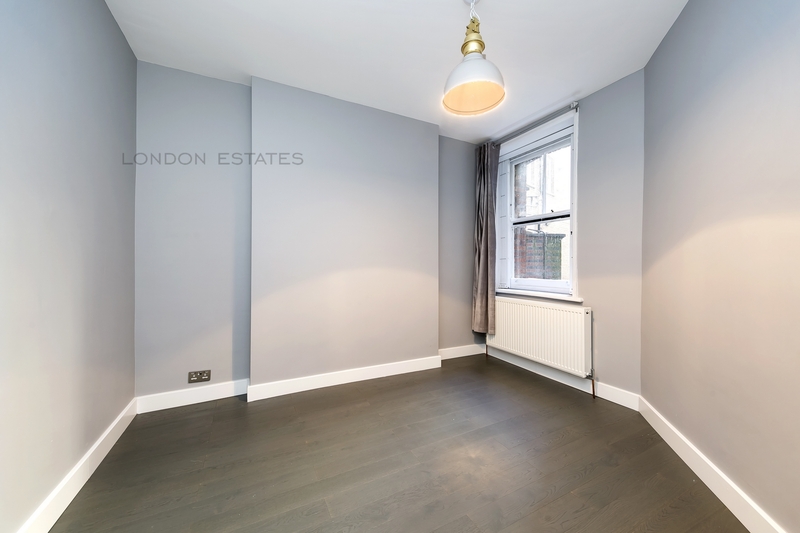 Offered for LONG LET and situated moments from the shopping facilities of Hammersmith Kings Street, this stylish contemporary apartment would make a perfect rental for professional sharers or a family. 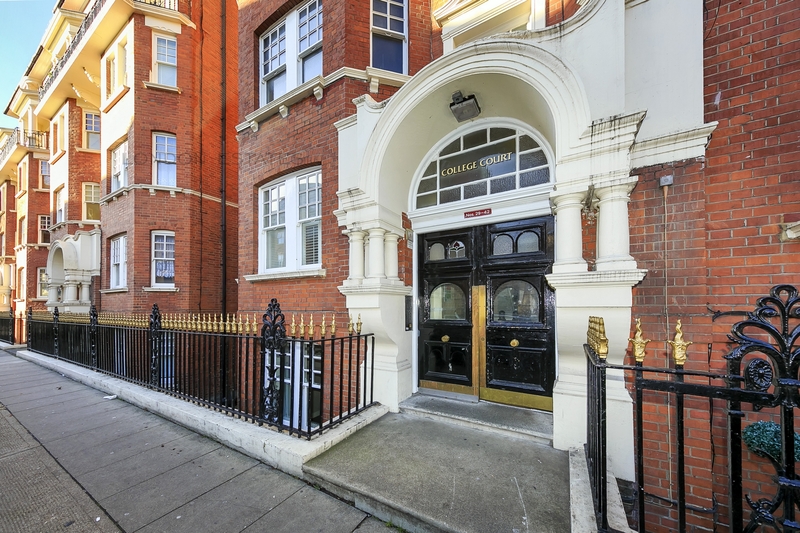 College Court is just 100 meters from Hammersmith Broadway Station which is on the Piccadilly, District, Hammersmith & City and Circle Lines. 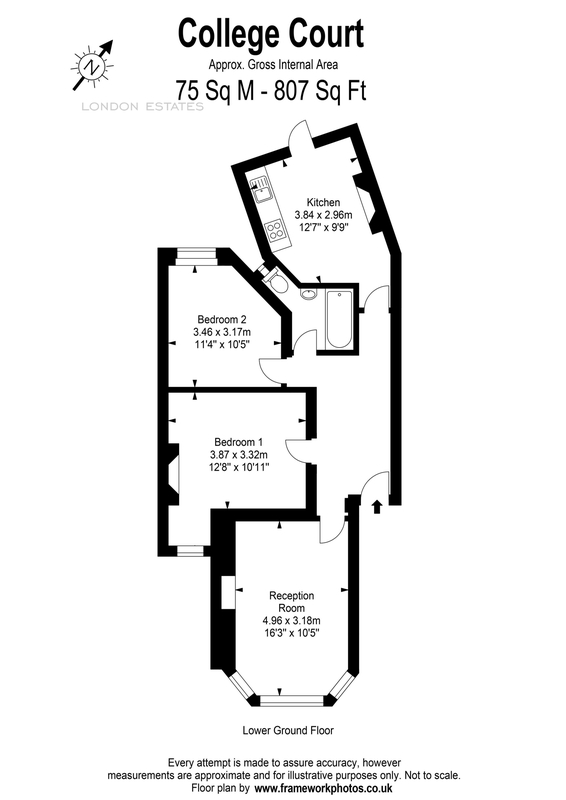 For convenience the Broadway has an abundance of shops bars and restaurants.